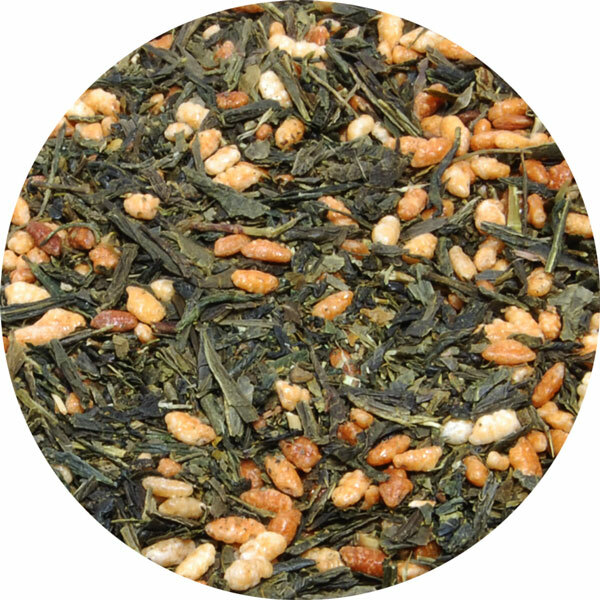 Though Genmaicha is known as “Poor Man’s Tea”, it’s certainly rich in flavor and intrigue. A mixture of Premium Organic Sencha Green Tea and Organic Brown Rice, Genmaicha fuses the grassy taste from the tea with the nuttiness of the rice. It’s low in caffeine, containing around 67% less than the average cup of coffee, and excellent as a filler between meals. In the past, Genmaicha was drunk by the poor due to low production costs, but now it is enjoyed by people from all walks of life. And, of course, just like our Sencha, Ryu-Mei’s “Genmai”, or “Brown Rice”, is also approved under both the JAS and the USDA standards!